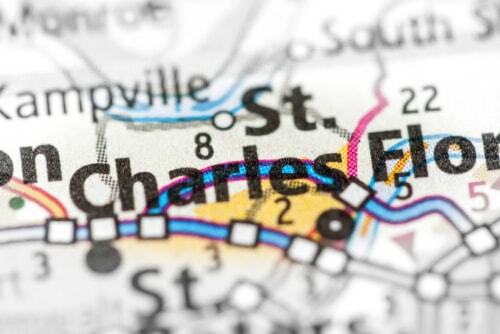 Anytime you need emergency cash right way, your St. Charles area Missouri Title Loans, Inc. store locations are ready to help. Get fast approval for same-day cash with a Chesterfield title loan or installment loan today, regardless of your credit score. Ready to begin the simple approval process right now? Take a second to complete out our easy online request form to get a fast call back from a store representative at a location serving your area. They will briefly explain how everything works, answer your questions and make sure you have the simple required items for your Chesterfield title loan. To qualify for a title loan with us, all we require is a vehicle you own outright, your driver's license or state-issued photo I.D. and the lien-free title to the vehicle. If you can provide these three simple items, you could be on your way to cash amounts up to $15,000 today! Our approval process is fast and easy, allowing you to get the cash you need in as little as 30 minutes. We also offer convenient online e-payment options to make repaying your loan easier than ever. 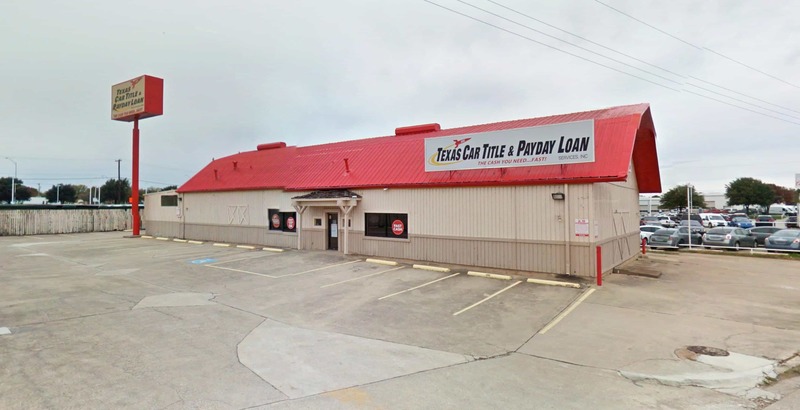 Throughout the region in areas like Ballwin, Town and Country and Creve Coeur, folks just like you are turning to Missouri Title Loans, Inc. for their emergency borrowing needs, so come see us today! Why Choose Us for Your Chesterfield Title Loan?